Alfredo López Austin (2001). 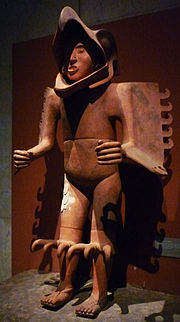 “Aztec”. 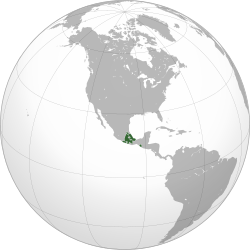 The Oxford Encyclopedia of Mesoamerican Cultures. 1. Oxford University Press. pp. 68-73. ISBN 0195108159.